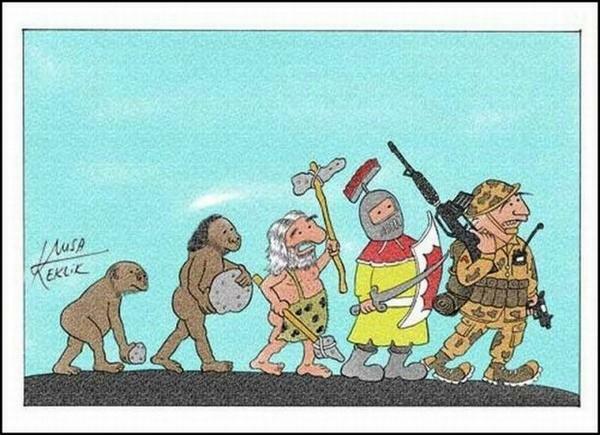 Play fair have fun: DEVOLUTION!!! "In the beginning the Universe was created and ... it has been widely regarded as a bad move." "Many were increasingly of the opinion that they'd all made a big mistake in coming down from the trees in the first place. And some said that even the trees had been a bad move, and that no one should ever have left the oceans."